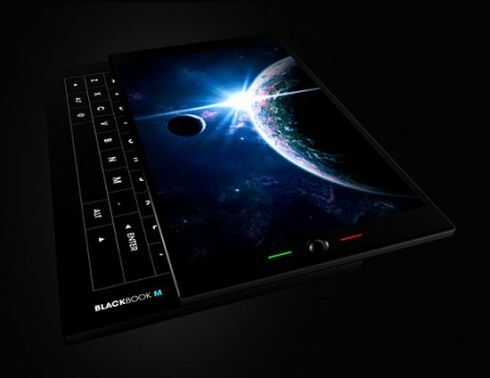 After seeing a thumb-interaction-centered G Phone yesterday, it’s time for yet another Android smartphone, this time one with a sliding QWERTY keyboard, the BlackBook M.
This PDA Phone was designed by Emre Durmus and features a gigantic display (but it might seem this way because of the pics), while the rest of the specs are pure mystery. 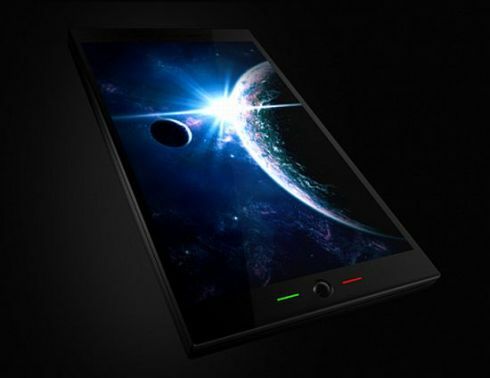 What surprises me the most is the slimness of the device: it’s a very, very thin handset, specially for a QWERTY one. There also seems to be a camera at the back of the handset, but that aspect is clearly not finished yet, so we’re not even talking about megapixels. Just throw in a couple of gigs of memory, a decent gaming platform and Microsoft Exchange support and you’ll have me satisfied. 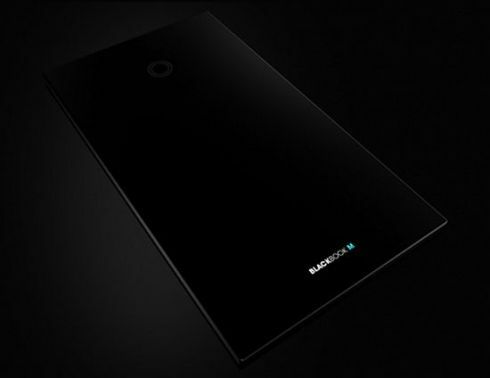 Another Sony Ericsson Bravia Phone… Ready to Arrive Google Phone Concept, Never Too Late!